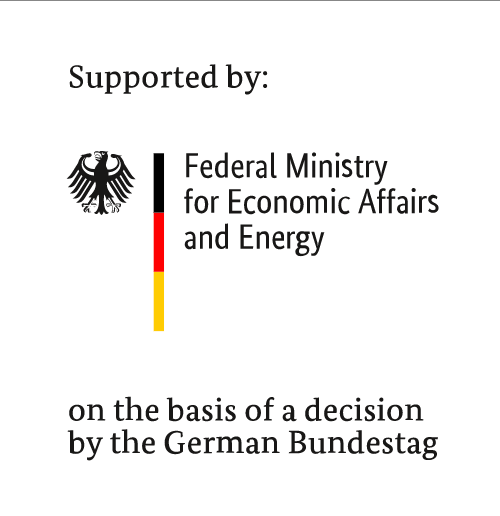 Germany was a first-mover in the development of the modern wind energy industry and has been a clear leader ever since. In 2017 the country boasted a total of nearly 30,000 onshore and offshore wind turbines with a capacity of around 56 gigawatts (GW) – more than double the capacity installed in Spain (around 23 GW), and nearly three times that of the UK (around 19 GW). Now Germany is seeking to extend its reputation as a wind power pioneer by recycling as many wind power plant components as possible when they reach the end of their service lives. German building codes require wind energy operators to dismantle the systems after their permitted use. Where decommissioned parts such as rotor blades, nacelles, towers and foundations cannot be reused, the German Waste Management Act (KrWG) requires they be recycled and supplied to the secondary raw materials market. 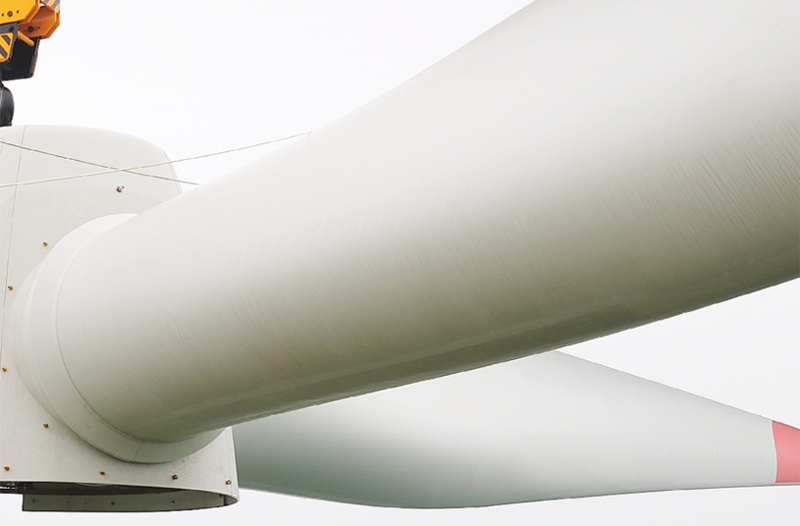 Wind rotor blades are made largely of composite materials, which makes their recycling especially challenging. In Germany, waste that contains a high proportion of organic material may not be sent to landfill. This includes wind rotor blades, which consist of around 30 percent organic material. Energetic recovery through incineration is allowed where the blades have a calorific value of 18,000-25,000 kJ/kg. However, this is not the preferred option. According to the Federation of Reinforced Plastics (AVK), around half a million tons of rotor blades were built in Germany in the past 26 years, leading to an average stream of 40,000 tons per year in waste composite material as the blades are taken out of service. Market players such as Bremen-based Neocomp and the French company Veolia have already discovered this new potential. Neocomp shreds wind rotor blades and production scrap at its specialist plant. Veolia is now offering recycling solutions along the entire wind power value chain in Germany. Research and academia have also been involved in a number of particularly innovative projects. For example, Fraunhofer ICT has developed a concept for the ecological and economical recycling of composite material from wind turbines. Meanwhile, researchers at the Brandenburg University of Technology have developed a way to combine shredded rotor blades with the fly ash produced by lignite-fired power plants to form a type of concrete. Despite these successes, further research is imperative to improve rotor blade recycling. The German state of Niedersachsen set up a taskforce to identify economical recycling options in 2017. The work is still ongoing. Wind energy is already a clean alternative. If this can be extended to the entire life cycle of all the components, it will become cleaner still. The developments in Germany’s renewable energy industries have created an attractive niche for innovative recyclers and new potential for international companies. Germany’s economic development agency Germany Trade & Invest (GTAI) offers free support services for companies planning to expand to this promising market. GTAI’s industry experts Flérida Regueira Cortizo and Annika Förster will happily discuss how you can grow your sustainable business in Germany. E-mail them to arrange a call or to meet them at the “WindEnergy Hamburg” from September 25th to 28th in Hamburg, Germany.